COMP Cams Solid Roller Lifters - Endure-X - Pann Auto Performance - San Diego largest aftermarket automotive performance parts - What do you drive? 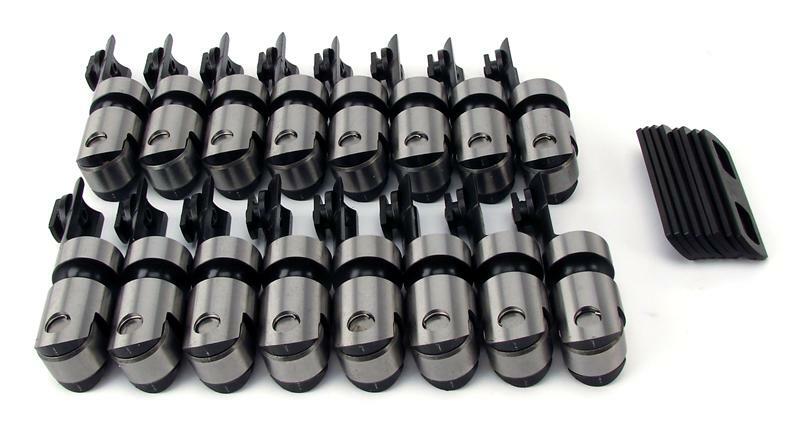 Endure-X Solid Roller Lifters from COMP Cams are engineered to withstand the demands of aggressive cam lobe designs and increased RPM ranges, and are not designed for street use. They feature a wear resistant tool steel axle, precision sorted needle bearings and EDM Oil Injection Technology that guarantees the bearing assembly receives a constant flow of oil. Endure-X Solid Roller Lifters are heat treated, machined to ultra-high tolerances and fully rebuildable.